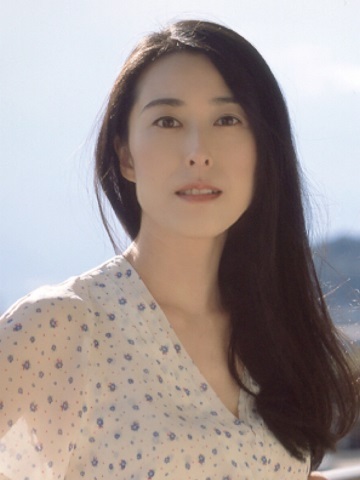 Natsuki Kunimoto is a Japanese actress who has worked for not only Japanese movies, but also foreign movies. After graduating from high school, she moved to New York to study English and acting by herself for years. After she returned to Japan, she continued to learn performance at United Performers Studios by Yoko Narahashi. While mainly working for the movies and the plays in Japan, it will be greatly appointed to the role of Riku Oishi through the auditions at the Hollywood movie "47 RONIN" released in December 2013.